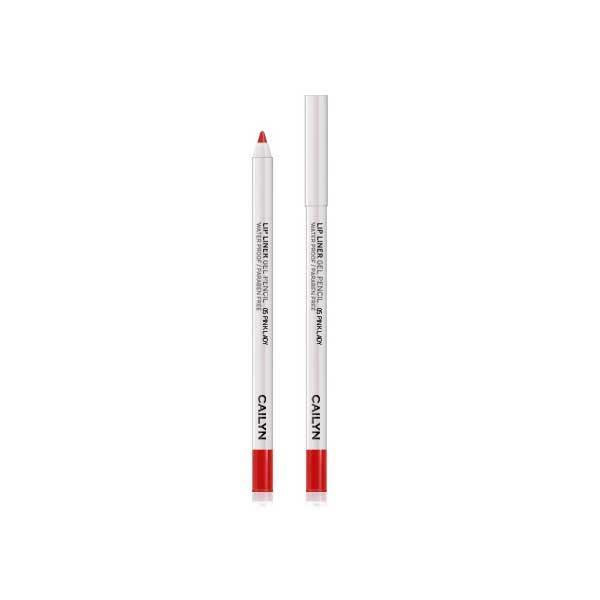 Cailyn Lip Liner Gel Pencil is the easy way to define your lips. The gel-based pencil allows you to apply the lip liner with accurate precision and the rich pigments prolong the wear of any lip colour, preventing feathering and bleeding. 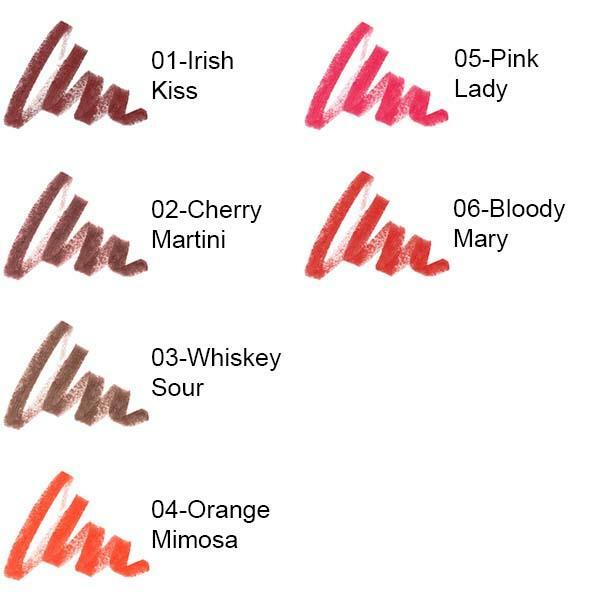 The Lip Liner gel pencil can be easily sharpen and is available in 6 shades.